"Not sure how this happened but Hey Harvard! Can't wait to start the program!" 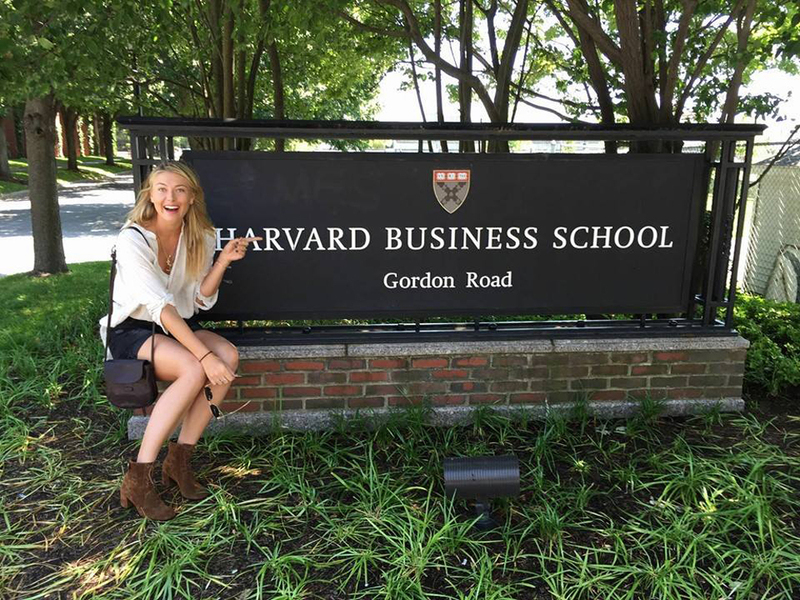 Maria Sharapova enrolls at Harvard Business School after being banned from tennis for two years. Russian tennis player Maria Sharapova, who has been banned from tournament play for two years, will spend her disqualification period at the Harvard Business School. However, what exactly she will study remains a mystery. "Not sure how this happened but Hey Harvard! Can't wait to start the program!" the Russian tennis player wrote on Twitter. The Court of Arbitration for Sport (CAS) is currently considering an appeal against Sharapova's suspension from international tournaments. According to the athlete's agent, her lawyers are seeking to reduce her playing ban from two years down to one. Harvard University is the oldest institution of higher education in the U.S. It belongs to the Ivy League, a consortium of eight of the country's most elite universities. The cost of attending Harvard can reach $70,000 a year.